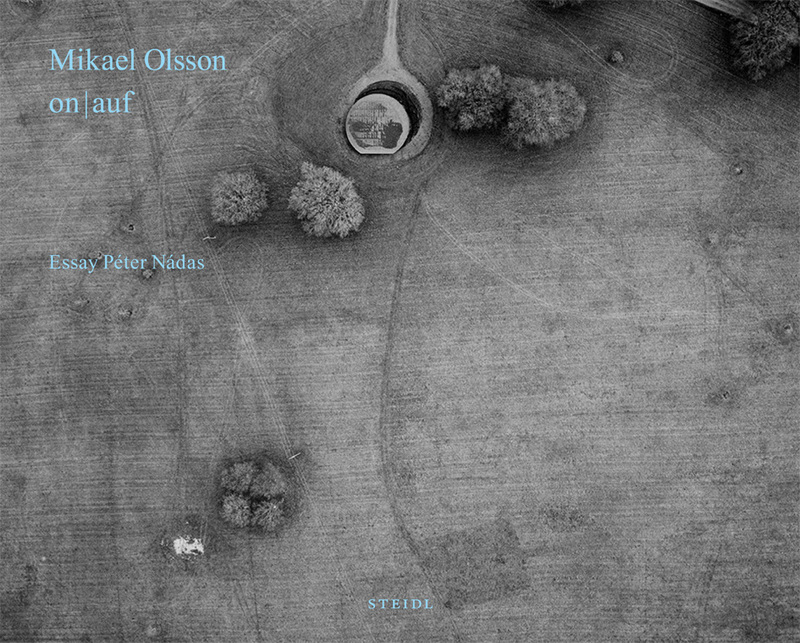 In on | auf the Swedish artist Mikael Olsson undertakes a photographic study of the Swiss architects Herzog & de Meuron’s and the Chinese artist Ai Weiwei’s temporary pavilion at the Serpentine Gallery in London 2012. By investigating the traces of their creative processes in their archives, and exploring the relation between their pavilion and its shifting contexts, Olsson creates images that follow and go beyond the pavilion as object – visual narratives uncovering issues of memory, identity and perception. A special first edition of the book, with a signed silver gelatin print on | auf 09, 24×30 cm, housed in a handmade clothbound box. Edition of 30 copies, plus 10 artist’s proofs, available directly from the artist. 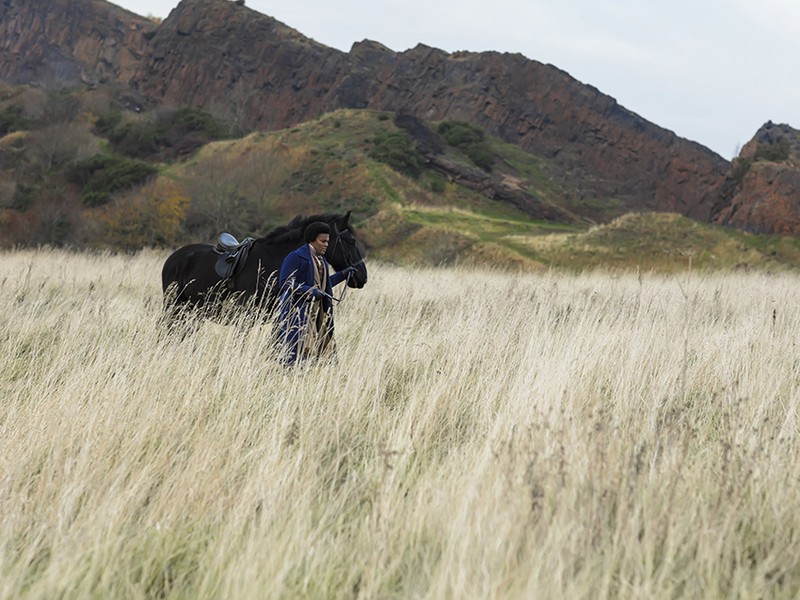 Mikael Olsson stars in Lessons of the Hour, a multi-screen film and video installation by pioneering global media artist Isaac Julien commission by Memorial Art Gallery, University of Rochester, New York. Isaac Julien’s visionary ten-screen film installation Lessons of the Hour explores the incomparable achievements of America’s foremost abolitionist figure. After escaping slavery in Maryland, Frederick Douglass gained celebrity on the abolitionist circuit as an extraordinary orator, becoming the most photographed American of the 19th century. 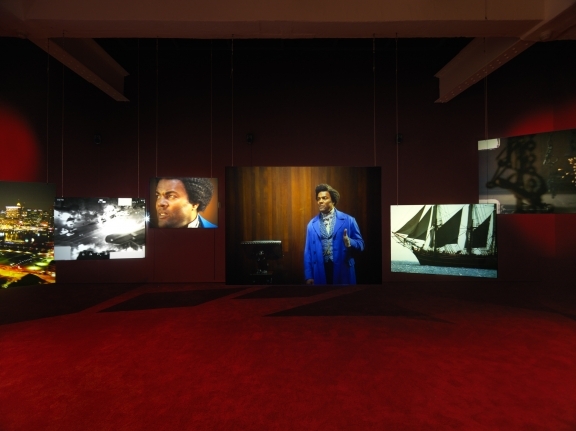 Julien’s project is informed by some of Douglass’s most important speeches, such as “Lessons of the Hour,” “What to the Slave Is the 4th of July?,” and “Lecture on Pictures,” the latter being a text that connects picture-making and photography to his vision of how technology could influence human relations. Julien's immersive work gives expression to the zeitgeist of Douglass’s era, his legacy, and the ways in which his story may be viewed through a contemporary lens. At Metro Pictures Gallery, New York, March 8 - April 13, 2019. Isaac Julien's work will be freely inspired by the lives of two of the most iconic residents of Rochester, NY: the visionary African American abolitionist Frederick Douglass, a freed slave who became the most photographed man of his generation, as well as his friend, anti-slavery and women’s rights activist Susan B Anthony. Working with a series of vignettes and tableaux, such as the reconstruction of the photographic studio and gallery of James Presley Ball, Julien will explore key aspects of their activities in Rochester, as well as Douglass’s speaking tours of England in 1845 and 1859. Through extensive use of Frederick Douglass’s ‘timely words’, intertwined with special visual effects, as well as music and poetry from that time, Julien will create a multiple screen film installation, to be presented in early 2019. Premier at Memorial Art Gallery, Rochester March 3, 2019 and Metro Pictures Gallery, New York early March 2019. 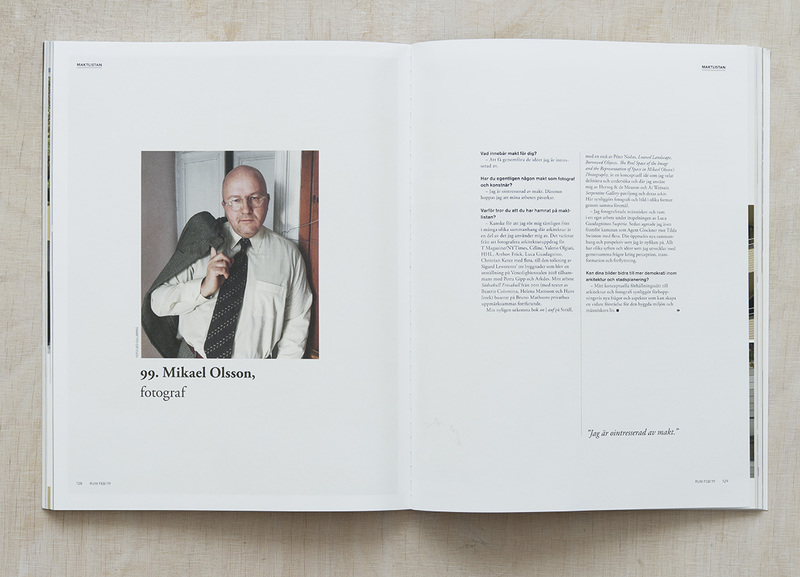 Mikael Olsson is noticed in The Magazine RUM Power List 2019. 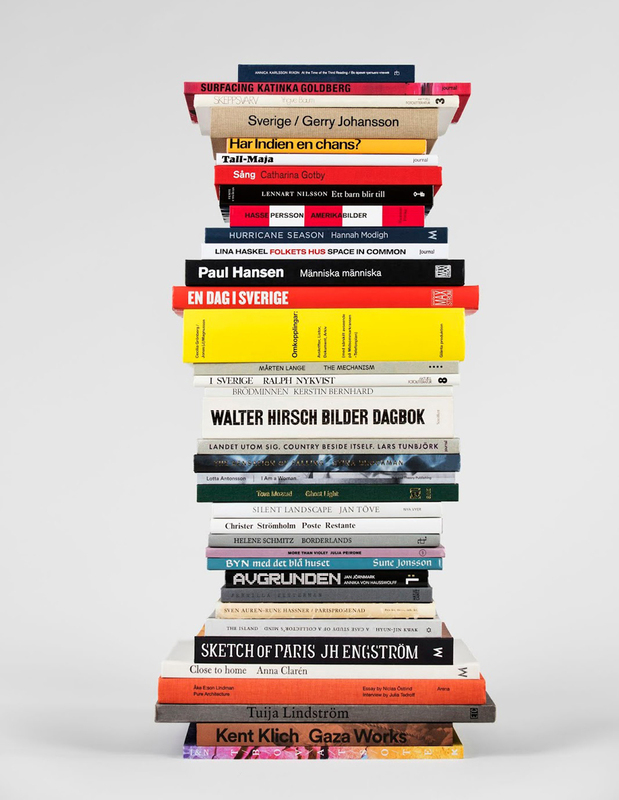 PUBLISHED is an exhibition that highlights the photo book in Sweden. The project spans from the 1860s, contains 200 titles and is based on three themes: Society, the Self and the Image. 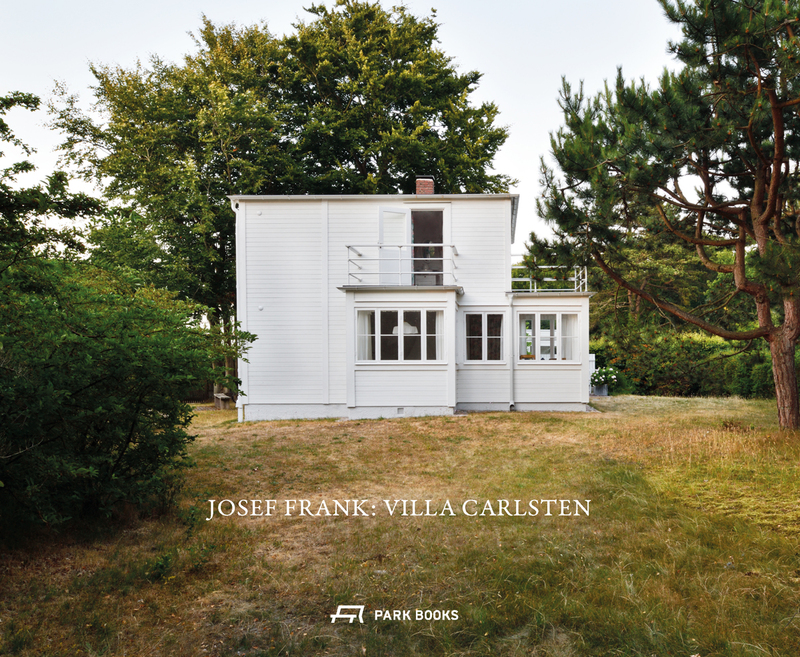 The exhibition has previously been exhibited at Hasselblad Center, Gothenburg. 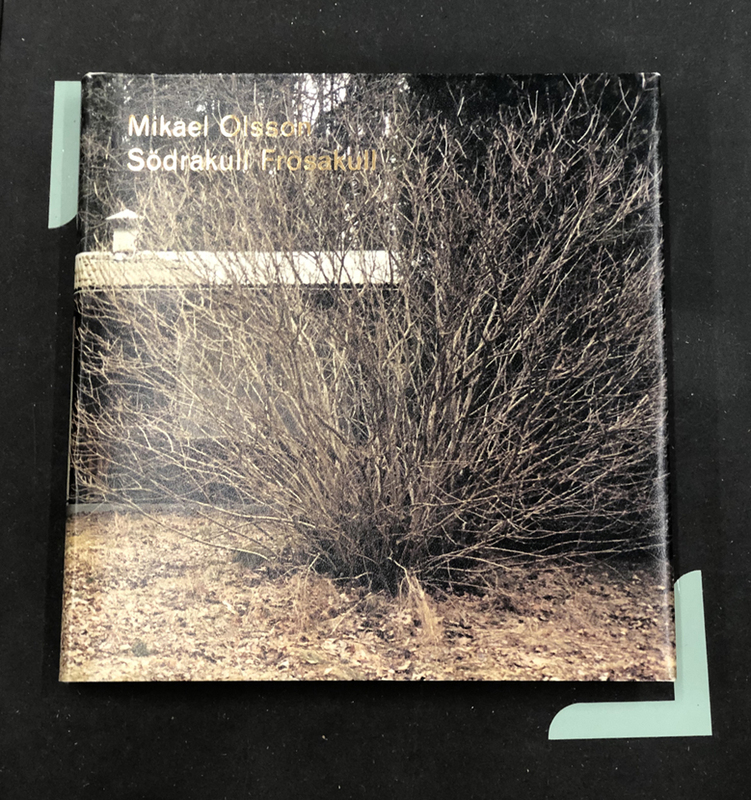 The book; Mikael Olsson - Södrakull Frösakull, Steidl 2010, is exhibited. Opening Friday 8 February at 17.00-20.00. February 8 - March 10. If Östlund’s satirical drama is remembered for one thing, it should be the dinner scene—a gripping, eight-minute sequence that begins as amusing entertainment and spirals into a brutal altercation. The film’s swipes at Minimalist and Conceptual art, overzealous PR executives, smug artists, and self-important white male curators are predictable, but this episode, with Terry Notary’s star turn as a scowling and swaggering ape, cuts to the core of human/animal behavior and the pitfalls of art-world complacency. Artforum critic Pauline J. Yao (lead curator of Visual Art/ M+ Hong Kong) pics best of year 2018. 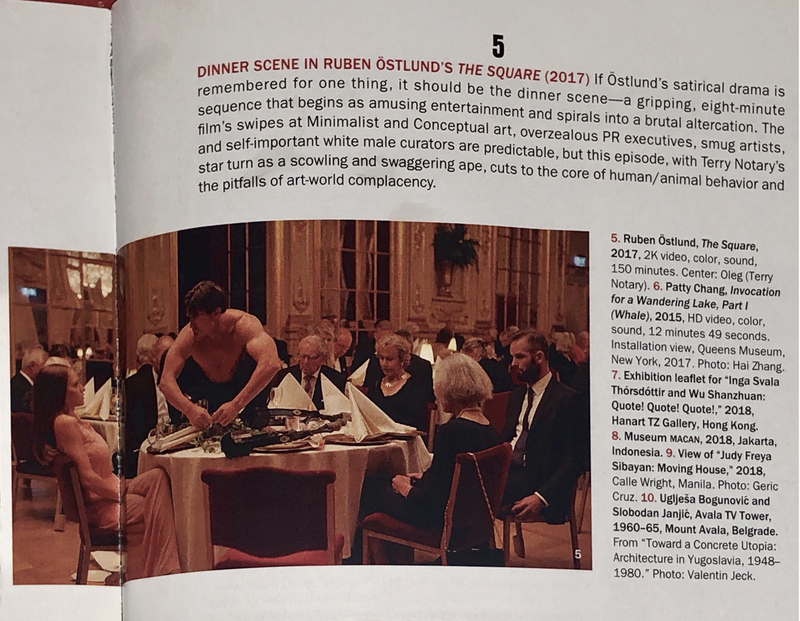 The dinner scene in The Square by Ruben Östlund is no 5. Mikael Olsson appears in the film as an artist friend of the main character Christian (Claes Bang). In the famous dinner scene he engages in a conflict with Oleg (Terry Notary). Each December Artforum invites a group of distinguished critics, curators, and artists from around the world to consider the year in art. 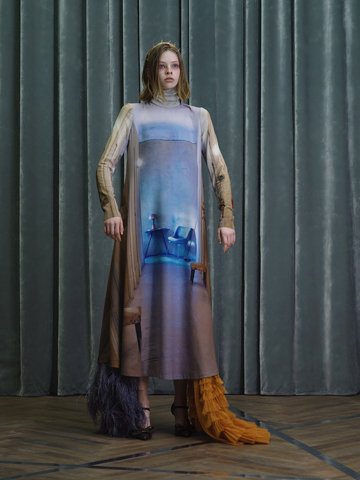 Ten contributors count down their top ten highlights of 2018, while three others select the single exhibition that, for them, rose above the rest. Friday, December 7, 7:00 p.m.
Suspiria. 2018. Italy/USA. Directed by Luca Guadagnino. 152 min. Luca Guadagnino’s reimagining of Dario Argento’s iconic 1977 film is as fearless, bold, and lush as its predecessor. Amid unrest in a divided Berlin in the late 1970s, American Susie Bannion (Dakota Johnson) is admitted to Helena Markos’s world-renowned dance company. Unbeknownst to Susie, a mysterious force appears to have taken hold of many dancers in the company, causing unexplained psychological trauma and grotesque physical ailments. Simultaneously lurid and gorgeous, Guadagnino’s approach is as artful and delicate as his previous work, but uniquely embraces the darkness of the original film. 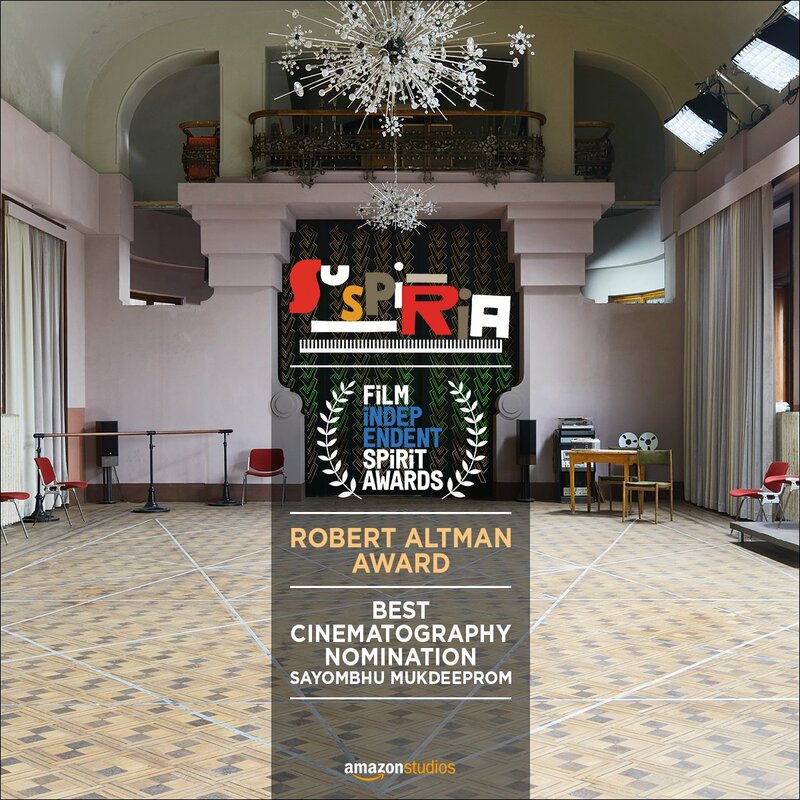 Mikael Olsson stars as Agent Glockner in Suspiria. The screening is part of The Contenders 2018. Every year there are films that resonate far beyond a theatrical release—if they manage to find their way to a commercial screen at all—or film festival appearance. Their significance can be attributed to a variety of factors, from structure to subject matter to language, but these films are united in their lasting impact on the cinematic art form. For this annual series, the Department of Film combs through major studio releases and the top film festivals in the world, selecting influential, innovative films made in the past 12 months that we believe will stand the test of time. Whether bound for awards glory or destined to become a cult classic, each of these films is a contender for lasting historical significance, and any true cinephile will want to catch them on the big screen. Organized by the Department of Film MoMA. Ensemble Cast: Malgosia Bela, Ingrid Caven, Lutz Ebersdorf, Elena Fokina, Mia Goth, Jessica Harper, Dakota Johnson, Gala Moody, Chloë Grace Moretz, Renée Soutendijk, Tilda Swinton, Sylvie Testud, Halla Thordardottir, Angela Winkler, Mikael Olsson, Fred Kelemen, Majon Van der Schot, Alek Wek, Clémentine Houdart, Olivia Ancona, Brigitte Cuvelier, Anne-Lise Brevers, Vanda Capriolo, Jessica Batut, Vincenza Modica, Marjolaine Uscotti, Charo Calvo, Sharon Campbell, Elfriede Hock, Iaia Ferri, Sara Sguotti, Stephanie McMann, Maria Bregianni, Navala 'Niko' Chaudhari, Greta Bohacek.